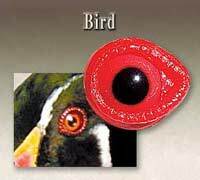 Glass Eyes for Whitetail, Birds, Fish and Big and Small Game! 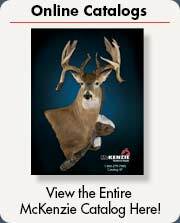 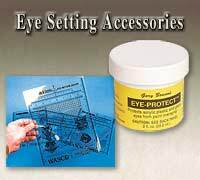 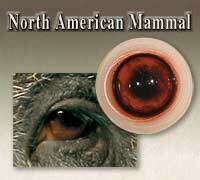 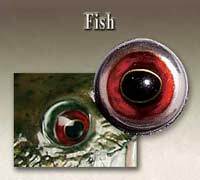 McKenzie offers the largest selection of glass eyes for the taxidermy industry! 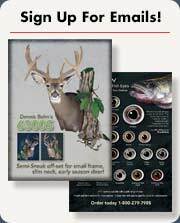 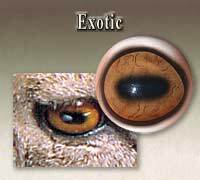 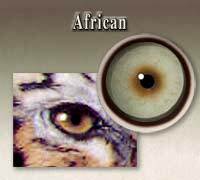 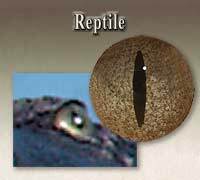 Premium quality glass eyes are available for a variety of fish species, birds, reptiles, North American and African and Exotic mammals as well as Whitetail. 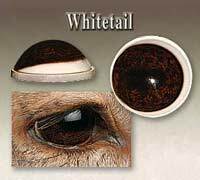 Through customer requests and study of live deer we offer color variations for several of our Whitetail eye series. 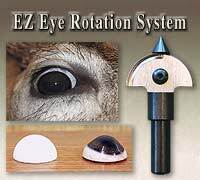 We are excited to offer our McKenzie - Joe Meder deer eyes with a revolutionary new patent pending breakthrough effect called Liquid Lens™ Technology.